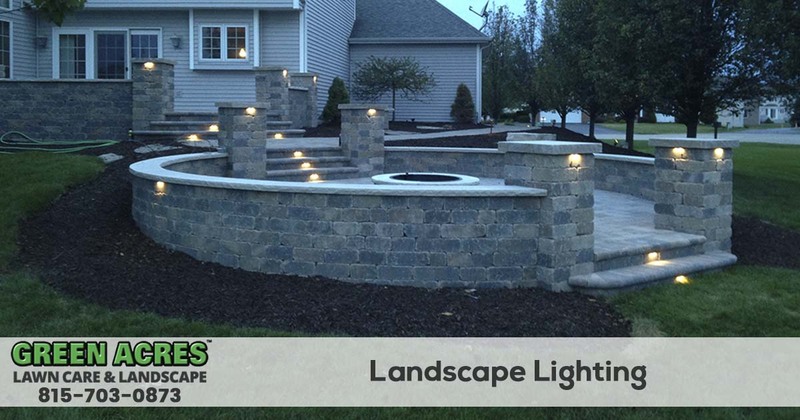 Green Acres Lawn Care & Landscaping Group is the leading landscape lighting company in Belvidere, Cherry Valley, Dekalb, Genoa, Loves Park, Machesney Park, Marengo, Poplar Grove, Rockford, Rockton, Roscoe, and the Sycamore Illinois area. 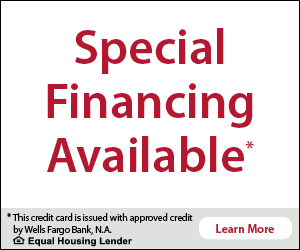 To request a free quote, give us a call at 815-703-0873 today. When it comes to lighting the outdoor of your home, Green Acres Lawn Care & Landscaping Group is the only company you need to call. 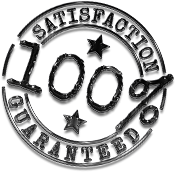 Our experienced crews have been providing installation services since 2005. Give us a call today at 815-703-0873 to request your free quote.